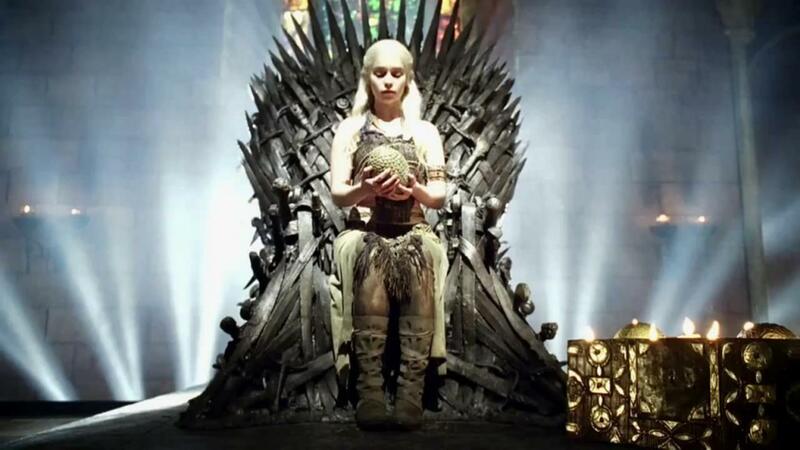 When Centives finally got the chance to focus away from the amazing plotline of the first season of the TV series, our interest was piqued by the worth of the three petrified dragon eggs that Illyrio Mopatis, a Magister of the Free City of Pentos, gifted to Daenerys Targaryen as a wedding gift. As a brief background, dragons were considered to have been extinct for more than 150 years during the time line of the first season of Game of Thrones. 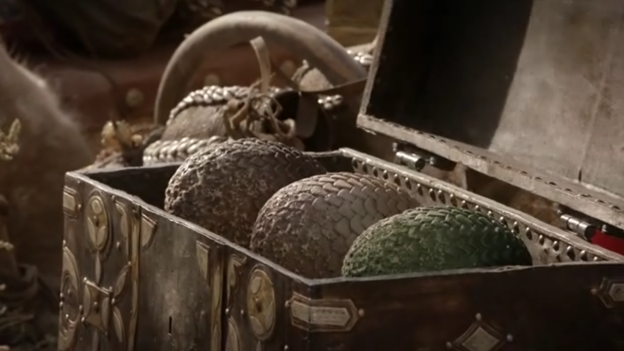 The few remaining traces of dragons include stones that were claimed to have once been dragon eggs, and the skulls of Targaryen dragons that are stored in the vaults below the Red Keep of King’s Landing, the capital of Westeros. We hate to admit defeat, but this is worse than figuring out pre-decimalization Old English money that involves pounds shillings, and pennies (let us not even get to farthings, thruppence, and florin). If world trade can run on US Dollars, that is good enough for Centives too. Neither the books nor the TV series explicitly state the value of a dragon egg, so Centives decided to utilize a mental shotgun approach of using a heuristic question to generate a quick answer (refer to Daniel Kahneman’s Thinking, Fast and Slow for more details on the mental shotgun). In the case of Daenerys’ dragon eggs, Centives decided to compare their value to the Star of the East diamond necklace that was gifted by Edward Beale McLean to his wife, Evelyn Walsh McLean on their wedding day. 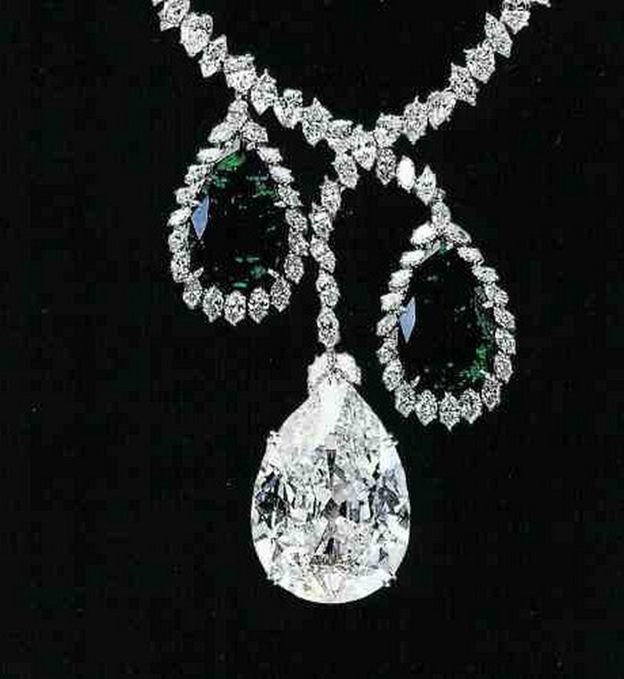 The necklace – which is 92.5 carats of diamond supported by a 34.5 carat emerald – was valued at $120,000 in 1909 which roughly translates to $2.8 million in today’s dollars. Is the value of a petrified dragon egg comparable to the value of the Star of the East? Centives believes so. Both are presented as extravagant wedding gifts. While a dragon egg ended up having more practical use, Magister Illyrio didn’t know that when he gifted it to Daenerys, probably thinking that it was a functionally useless ornament. Then again, a Faberge egg was recently sold for a world record £8.9 million, so who are we to put an upper limit on the value of an egg, no matter if it is dragon-related or can tell the time. Enjoyed this article? Read the rest of our Game of Thrones coverage to find out about the Wall that Protects the Seven Kingdoms or Centives’ take on gender in the Game of Thrones. Or take a look at our other editorials and some of our Greatest Hits. You might also want to follow us on Twitter or Facebook to get the latest and greatest from Centives. Whatever Happened To Drive In Theaters?